Need Some Ground Work Completed In Essex? 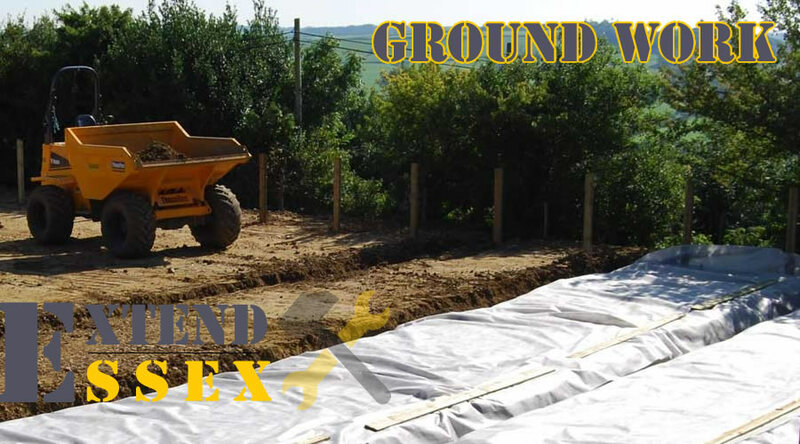 Extend Essex are here to help, with a team of ground work professionals we can help you to complete any ground work job. We offer some of the best prices you will find and we only complete work to the highest standard.